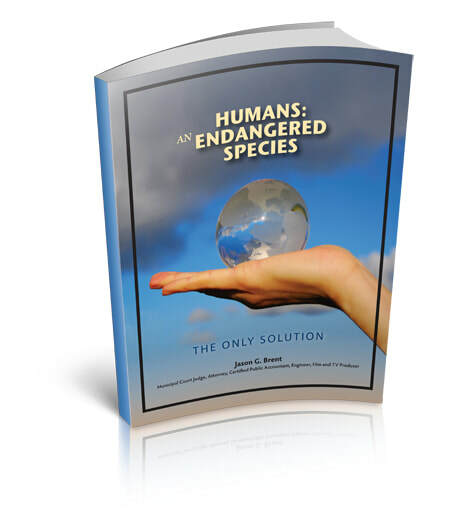 Humans: An Endangered Species is a practical look at what we’ve done and what we must seriously consider if the human race is to continue to grow and more importantly, to survive. Written as a logical look at the history of mankind’s unending desire for population propagation and its self-justifying need to indulge itself with the concept of ‘more is better’, Humans: An Endangered Species takes a statistical approach to understanding who we are, what we’ve done, and what we’re dooming ourselves to unless we take drastic and immediate steps to curtail our unrestrained growth and exploitation of our planet’s resources. 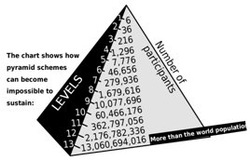 Every major problem facing humanity, without a single exception, will not and cannot be solved or even ameliorated without reducing the population growth of humans to zero; or, more likely, until the number of humans presently inhabiting the Earth is substantially reduced from the current (2011) 7.0 billion. Every major problem currently facing humanity will be solved or greatly ameliorated when the human growth rate is reduced to zero, or made negative. Those who believe that the collapse of civilization and/or the collapse of the social order will not commence for years into the future are just plain wrong.